We are hosting two Invisalign Open Days this month to promote the benefits and advantages of Invisalign treatment. 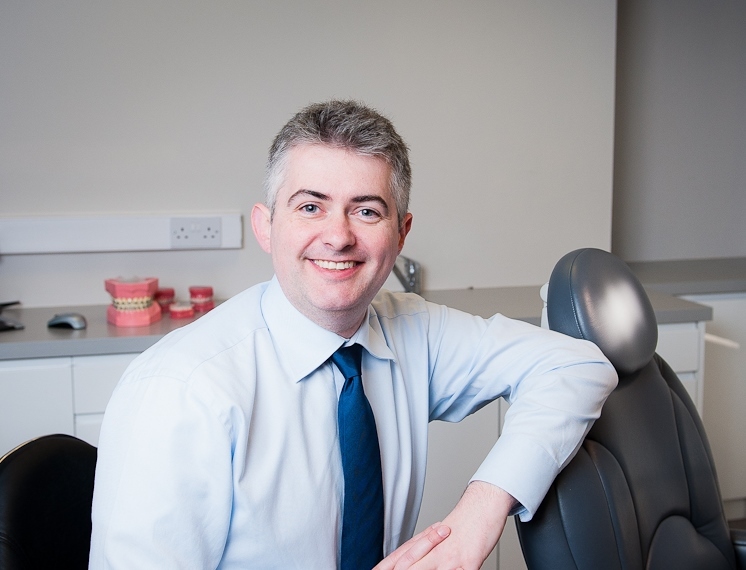 On Tuesday 22nd September, we will be concentrating on Invisalign for Adults, taking place from 4pm until 8pm. See how Invisalign has no interference with your lifestyle. The second event will take place on Wednesday 23rd September, where the concentration will be on Invisalign for teens. See how much easier dental hygiene can be compared to fixed braces. 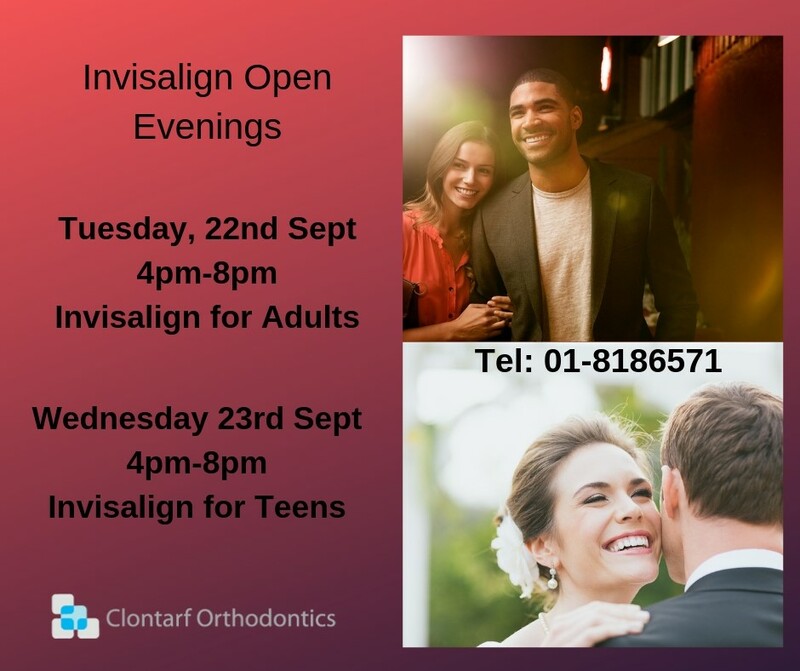 If you are interested in attending one of our Invisalign open days, call us on (01) 818 6571 to book your complimentary assessment. 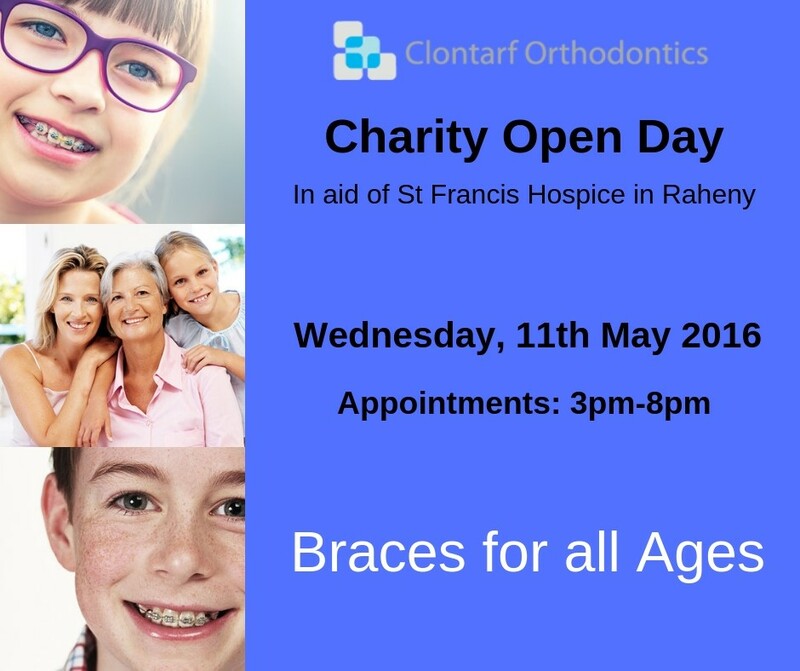 Your first orthodontic visit- what to expect! 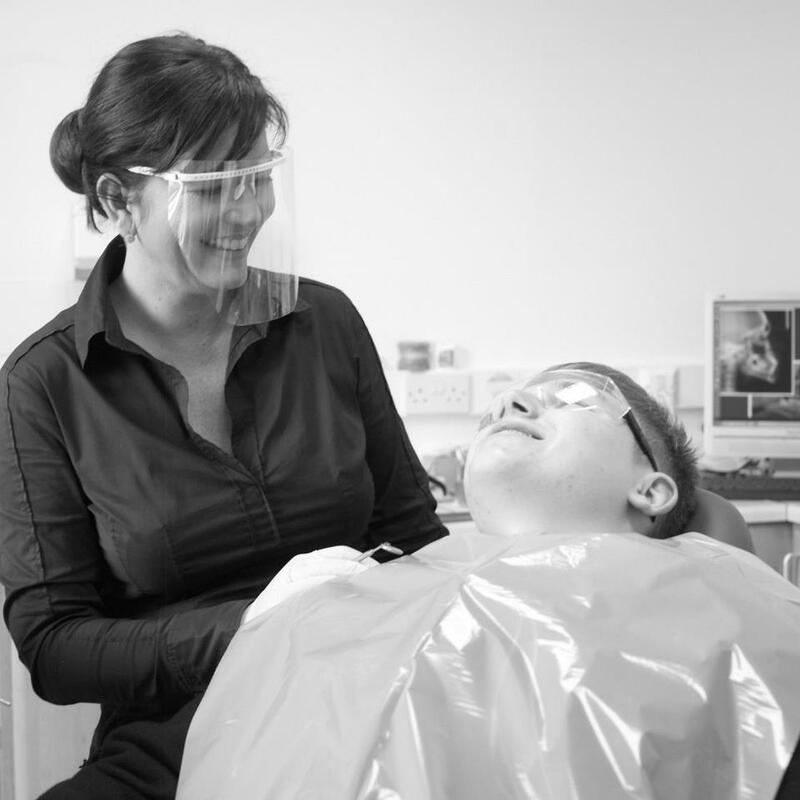 previous post: Your first orthodontic visit- what to expect!